As a lover of gadgets, getting new items to try out gives me joy, hence, when I discovered the SanDisk Ultra Dual Drive M3.0, my face lit up. To be honest, storage space on my phone is a really big deal and life has been unbearable severally because of it. Never mind, “I am alright” at the moment. This made for a mobile device is compatible with OTG enable android devices. 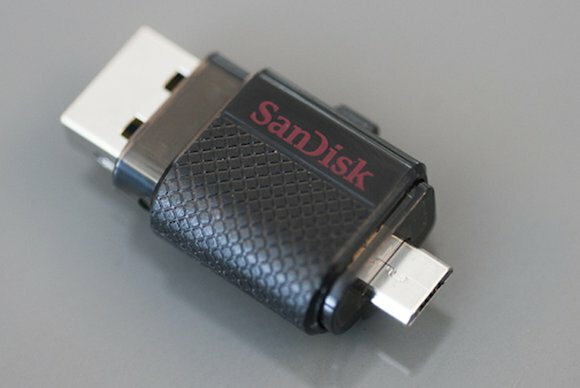 It is a tiny dual drive with USB 3.0 port at one end and a micro USB at the other end with the ability to slide one port out and connect at a time. 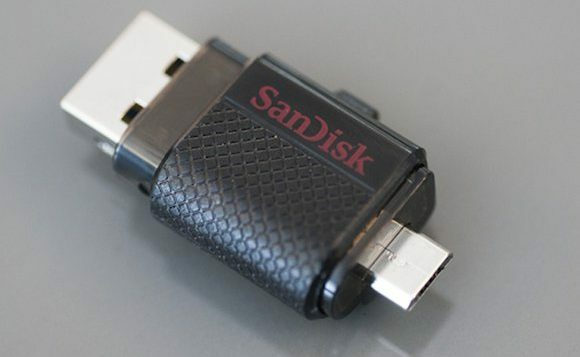 On-The-Go (OTG) is a valuable feature on Android devices which allows you to connect USB devices such as keyboards, USB flash drive or game controllers to your device. However, it is not supported by all Android devices as some do not have hardware drivers for it. Nonetheless, if your device is OTG enabled, you can be as ecstatic as I am, because the SanDisk Ultra Dual Drive m3.0 makes life easy, especially when it comes to transferring content from mobile to USB or USB to mobile device. You can also share or transfer content from one device to another e.g., between Android smartphone and tablet to laptop, Mac or any other PC. Now if your device is OTG enabled, there is a need for you to install the `SanDisk Memory Zone’ application which is available on Google Play. This app allows you to view, access, and back up your files wherever and whenever, while also freeing up space on your device automatically. One of its numerous advantages is its ability to store a different kind of files such as videos, music and lots of pictures with a speed of about 150MB/second; this device is built to make file transfer and storage simple and efficient. Another advantage is that it is very easy to use and it can select files and bundle them into categories while also backing up your phone to the flash drive. This drive is very capable and durable with the ability to meet multiple needs especially if you have had your share of full storage disappointments in the past; SanDisk Ultra Dual Drive m3.0 available in 128 GB is for you. Similar to other San Disk products, this drive is packed inside a plastic bubble covered by a shiny coloured pack with a keyhole at the side. This drive is definitely an upgrade to the previous dual drives in the market. The SanDisk Ultra Dual Drive M3.0 is a good product which will benefit its user in more ways than one. From its sleek design to speed and durability, however, its compatibility issues will make it not useful for a good percentage of the non OTG compatible Android device market. Overall, this product scores a 3.5 out of 5.